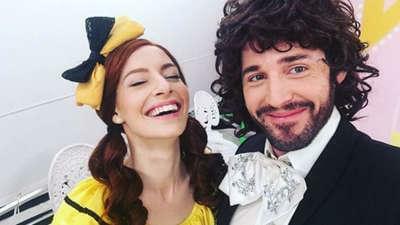 In the recent Australian Story episode, Emma ‘Wiggle’ Watkins has shared the tale of her rise to an Elvis-like status among kids. Emma’s Wiggly journey began way back when she was a kid herself. 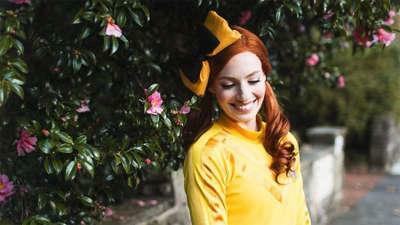 She’s 28 years old, and since The Wiggles have been around for 27 years, the famous Aussie kids' group has been a constant presence. “I think most of my childhood was filled with Wiggles,” she said in the program. 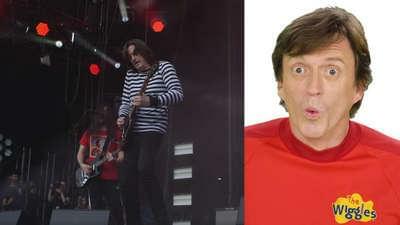 The Wiggles’ manager, Paul Field, explained that there’s even a recording of this. “Our first live video, which we shot at the Seymour Centre, we cut to the audience a few times and there is Emma with her sister. I mean, wow, if you're into signs from above ... ta-da!” he marvelled. 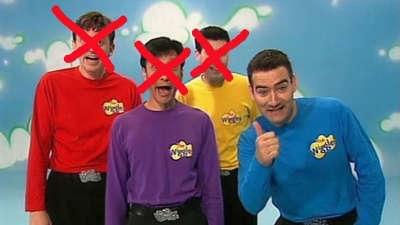 Her career with The Wiggles began before the original group even retired. Emma auditioned for a ballet dancing fairy role in the Dorothy the Dinosaur Travelling Show, and got the job! Paul was impressed by her can-do attitude, and Emma said knew she’d be a ring-in with all her talents. After memorising the show overnight, Emma was on the road with Lachlan Gillespie (who was then playing Captain Feathersword and would, of course, later become the purple skivvy-wearer that we all know and love). 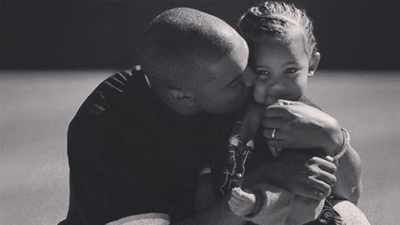 Using some of her film school experience, she began to make music videos on tour, which is how she first caught the eye of Anthony as a valuable member of the group. 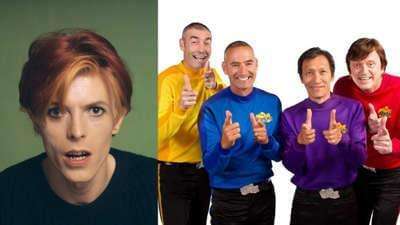 It wasn’t long before Emma was permanently a part of The Wiggles tour. “I got a phone call saying that Anthony really wanted to bring me on the road as a Wiggly dancer. And just everything stopped. It was just the most … I just never thought I'd hear that phone call. 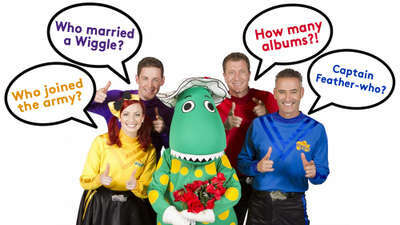 I never thought that I would be on the road with The Wiggles,” she shared. The bow-wearing dancer was also one of the first to hear that three of the original colourful entertainers would be retiring. Understandably, she was disappointed. “My heart just sank because I just started with The Wiggles and I just didn't want it to end." Of course, we all know what happened from there. The yellow position was filled – for the first time – by a female Wiggle. Sadly, there was pushback initially and the first year of performing was a long slog. “We were touring on a shoestring budget. We were playing quarter empty halls, half empty halls,” Anthony reflected. It wasn’t until Emma really gained confidence with her singing that things started to gel. “Emma's never had singing lessons. She was actually really worried to start with about singing. She has cried in here quite a few times because she just didn’t like the sound of hearing her voice,” Lachlan revealed. Before too long, audiences were giving Emma the longest applause, and they released the tide had turned for the better. 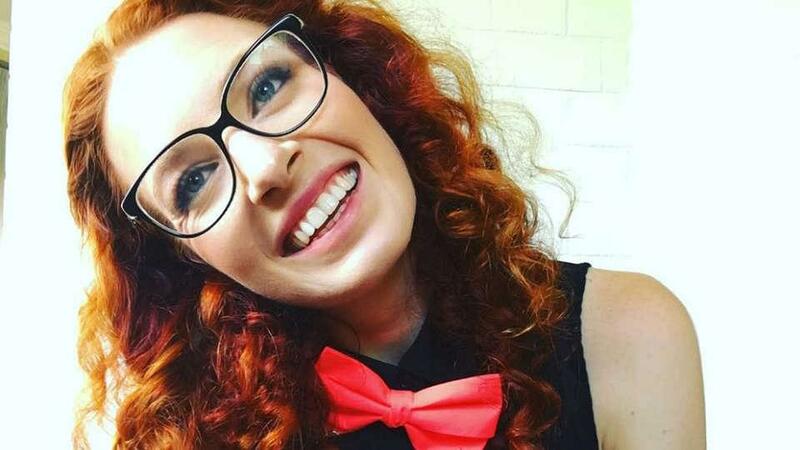 Throughout her personal struggles with endometriosis and her marriage, Emma has still been a shining light on stage. And while she’s not 100 percent well as yet, she’s getting there. “This has been one of the strangest years and it has been tumultuous, but the truth is that Lachy and I love each other and we'll be in each others' lives for the rest of our life. And so I think that makes us feel quite calm,” Emma summarised. We still miss Murray, Jeff and Greg, but we’re sure glad Emma’s entered our radios, televisions and hearts. Good news for little Wiggles fans!